Anyone who can rock a toile and barenia birkin like that--with purple jeans!--is a style icon in my book. I've never heard of this person, so thank you for the delicious eye candy. Faye Wong! still recall her song Eyes on me from years ago. Never had a chance to see her personal style but she indeed is inspiring and shows that she dresses knowing her body shape very well. the picture makes me want to cut my hair, too! Aesthetic Alterations: Faye Wong is a huge celeb in Asia :) but there aren't that many photos of her everyday style online for some reason. she is one of the few with an evolving and individual style and artistic identity, though. I love her music, remember hearing it when I was living in Singapore. Reminded me of the Cocteau twins. And of course she is gorgeous. I've always loved Faye--she's so beautiful and graceful in a calm, elegant way. Watching Wong Kar Wai films always makes me want to invest in a qipao, which I almost did in Wuhan, but the idea of being that Chinese girl in a qipao in America is kind of a turn off--something about it feels a little too much like playing into a stereotype! 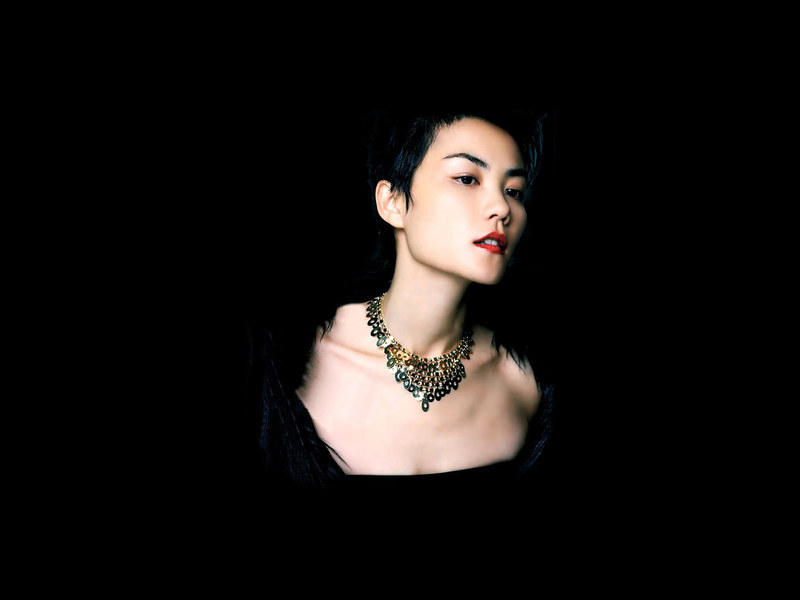 oh man, even though I'm not too familiar with her music, I love Faye Wong! She was incredible in Chungking Express. I'm also kind of baffled by how she's managed to stay so cool and unique while still being a really famous/popular mainstream pop star. Hi! I v been following ur blog for sometime and really love ur style! I have a small style favour to ask... I m pondering between a pair of black dicker IM boots and the Hope Grace boots in ur essential ten...they both look beautiful! (I already own a pair of IM dicker in taupe). Could u give me some advice? Do u have anymore photos of ur in the hope boots? Thx a million!!! Ammu: i think FW collaborated with the Cocteau Twins early in her career. and yes - those cheekbones could cut glass! jennifer: right?? i think she's always had a niche image in the mainstream Asia pop scene as a 'weird artist' (muuuch more interesting than Lady Gaga if you ask me, and way before Gaga's time!) so she has now carved out an exceptional diva status for herself. i really like that she doesn't play into the typical feminine tropes that over-saturates Asian pop culture. annfashionable: thanks! i would go for the Hope Grace boots actually, it's a more durable and better-made shoe (the thin soles on the Dickers make them rather delicate i'm afraid, less hardy for lots of wear...). i have some pics of me wearing the Hope grace booties in an older post from a year or two back. you can search in the archives. hope that helps! let me know which you decide to get! Ooooh, thx u for ur speedy responds and u might have saved me quite a bit of money too! Btw, I loooooooove Faye, when I was doing yoga in Beijing, she WALKED into the classroom! She was fantastic at yoga, and really is super paper thin, and pale! annfashionable: ah, ok. yes the boots sold but they were a size 37 anyway. Ahh!! 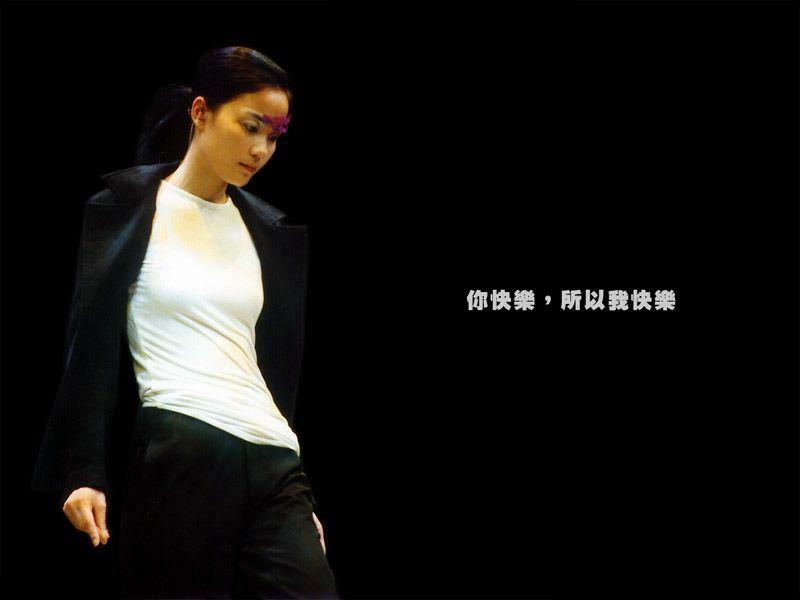 Love Faye Wong (and Wong Kar Wai movies)! Love your style and will definitely be checking back!